What are Year 7 Pods? and why? 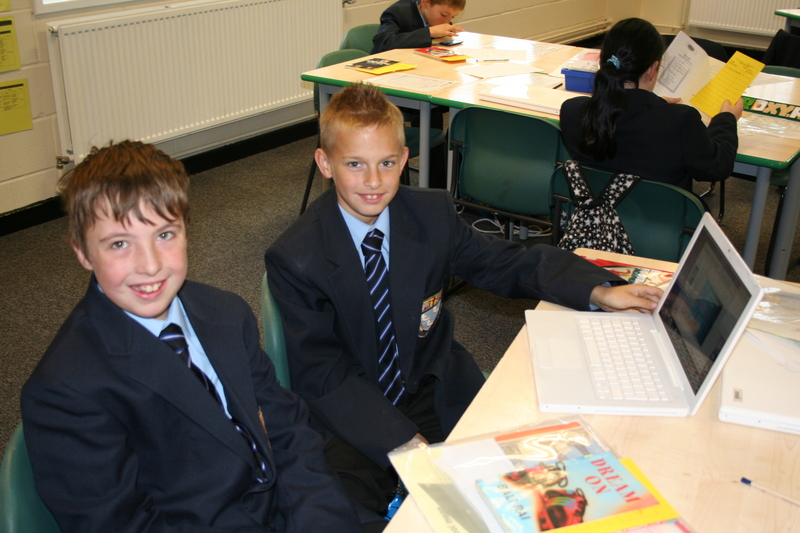 At Collegiate we want our lessons to be exciting, informative, interesting and have a high focus on student led learning. Thanks to our fantastic year 7 team we have been able to marry the principles of New Basics with the rigorous standards of the National Curriculum standards whilst still freeing up the curriculum offer to ensure personalised learning is paramount. The New Basics Curriculum is created for the future. It provides our students with 21st Century skills that will prepare them for future jobs which do not yet exist. Rather than focus on subject areas on their own, our students cover all subjects in projects called “Rich Tasks”. This uses real life issues and involves organising community events. We ensure that Literacy and Numeracy always remain at the heart of each rich task as we believe these skills to be essential in any future job. 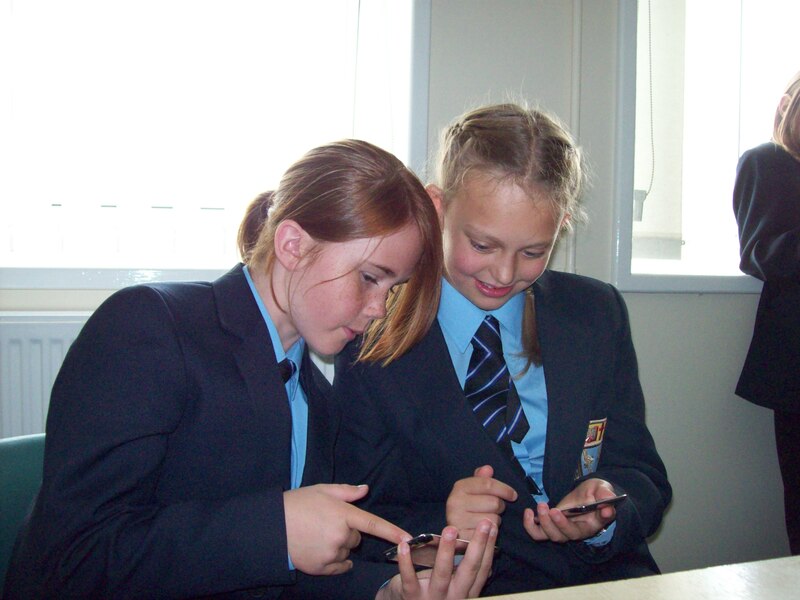 Right the way through this exciting curriculum is “technology to enable personalised learning”, with this in mind we have managed to secure support from Blackpool CLC to enable our students to access the technology and software that is only available within a MacBook and the Mac operating system. This syncs perfectly with the iPod touch that each student has. Rather than traditional teaching methods and routines of students going to teachers, teachers will come to the students. There are similarities with the Primary School model and thus makes a smooth transition from Primary to Secondary, although the standard of work in the schemes reaches GCSE level and beyond at times. Why do we teach them in Pods? Our students will be better equipped to cope in today’s fast paced and ever changing world. They will direct, drive and track their own progress, with rigorous targets set at every opportunity. Not only do they have to demonstrate their learning in all the National Curriculum subjects, but they also need to prove they have skills for life and the ability to work well with others. Pod teachers will ensure that the curriculum is personalised to meet the needs of every student, and will plan activities and support that will enable all students, whatever their ability, to succeed and achieve. This entry was posted on August 25, 2012 at 12:16 pm and is filed under Year 7. You can follow any responses to this entry through the RSS 2.0 feed. You can leave a response, or trackback from your own site.